If you have ever relaxed with a Disney movie or visited one of the theme parks, you may be interested in this new arrival. 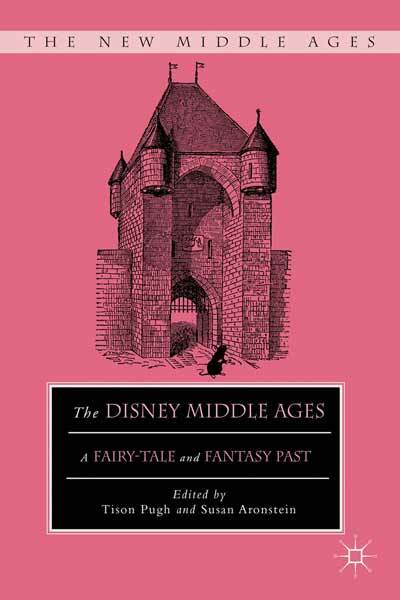 This set of essays investigates the differences between the historical reality of the Middle Ages and the ways that Disney’s entertainment kingdom (films, theme parks, books, and toys) interprets the past. The essays also address the interesting phenomenon of how exposure to Disney’s entertainment colors ordinary (and even scholarly) understandings of medieval life. Part III of the collection is devoted to Disney princesses–perfect for anyone who know a princess-obsessed little kid! This entry was posted in new stuff tuesdays and tagged children's literature, Disney, feature films, film, films, history, Middle Ages, theme parks. Bookmark the permalink.